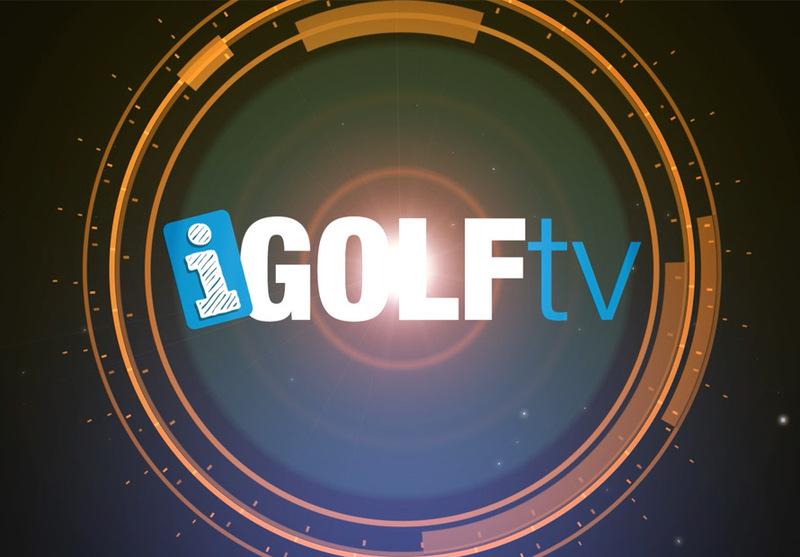 iGolftv was started in 2010 by good friends Dave Marsh & Anthony Cockings as a way to share Dave’s unique coaching techniques to the world. 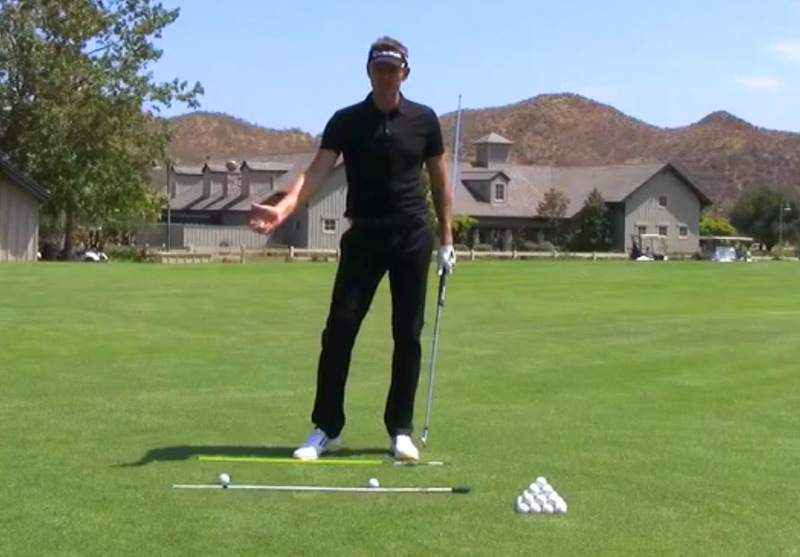 Since then iGolftv has grown significantly and has filmed 4 seasons, over 300 valuable golf coaching tips which have received over three million views from many online video sites such as youtube, vimeo & dailymotion. iGolftv has an engaged YouTube subscriber base of more than 7000 who show their love, support and appreciation to Dave’s tips through commenting and liking on his videos. iGolftv aims to be the leader and innovator in online golf coaching and has lots of plans to change the way people think about the game of golf. For more information on iGolftv, advertising or getting involved please contact us.